Kiwis combine everything great about traditional old-world non-locking penknives with techno twenty-first century performance blade-steel and ergonomics. 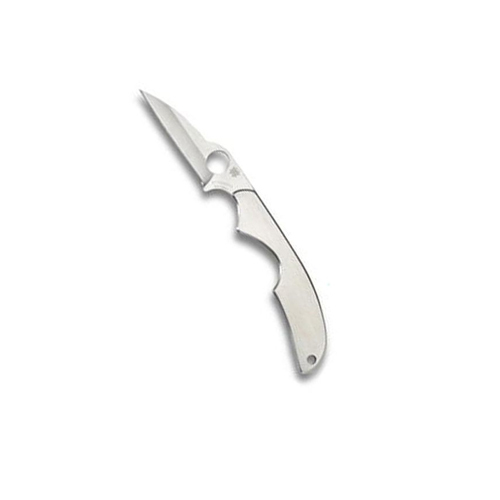 Its affable two-inch long 8Cr13Mov blade (hollow ground) is a classically-shaped Wharncliffe with a Spyderco Round Hole giving an animalistic appearance. Above the hole sits a spine cusp, making a slip-resistant site for thumb or index finger placement adding precision and control while cutting.